There are 3 marked routes: a 12km Blue Route for the family; a 15km Red Route for stronger riders; and the 23 km Black Route for more advanced riders. 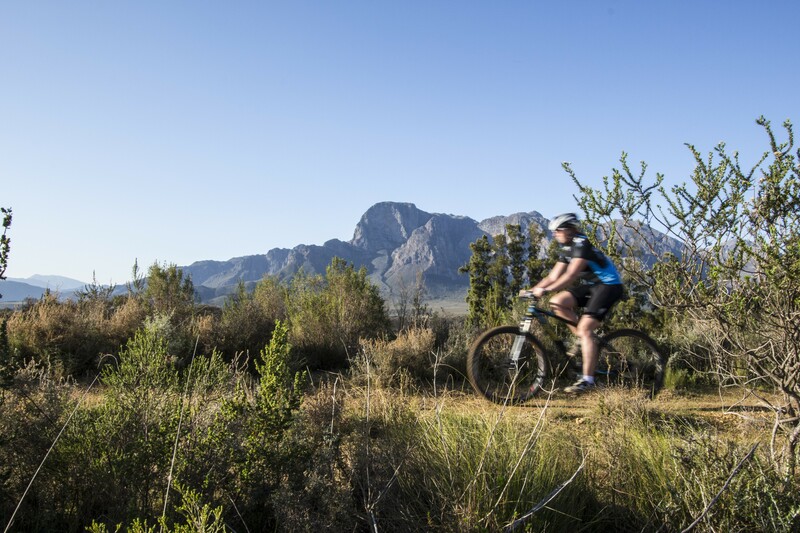 Highlights include Sugar Bowl and Porcupine the very sweet downhill sections, Inferno the 3km downhill single track through the forested slopes of the Simonsberg and the testing Big Bunny ascent. 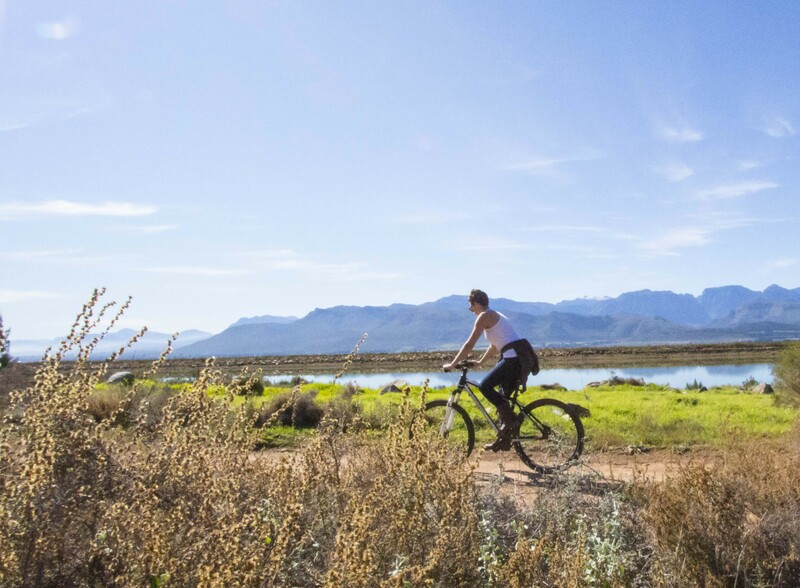 The marked trails consist of a large percentage of well-maintained single track, mountainside jeep track and some farm road. 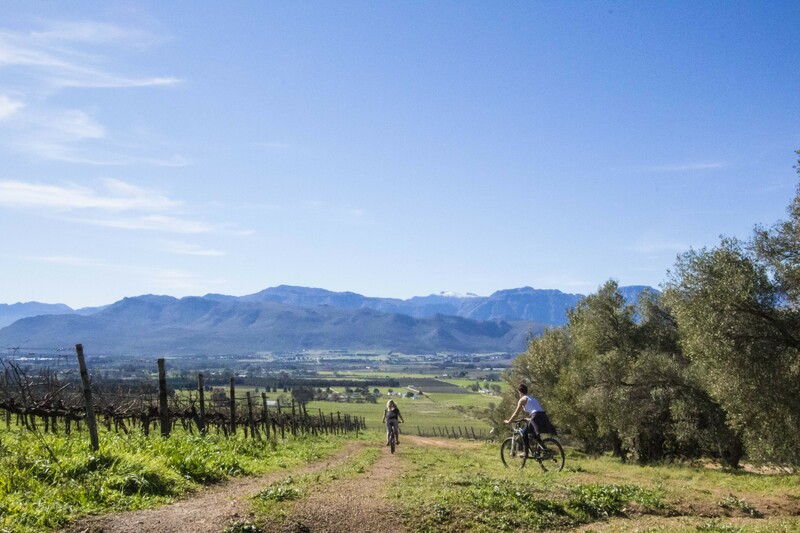 Riders are welcome to make use of the 30 to 40 km’s of unmarked tracks and farm road to create their own circuits and longer rides. 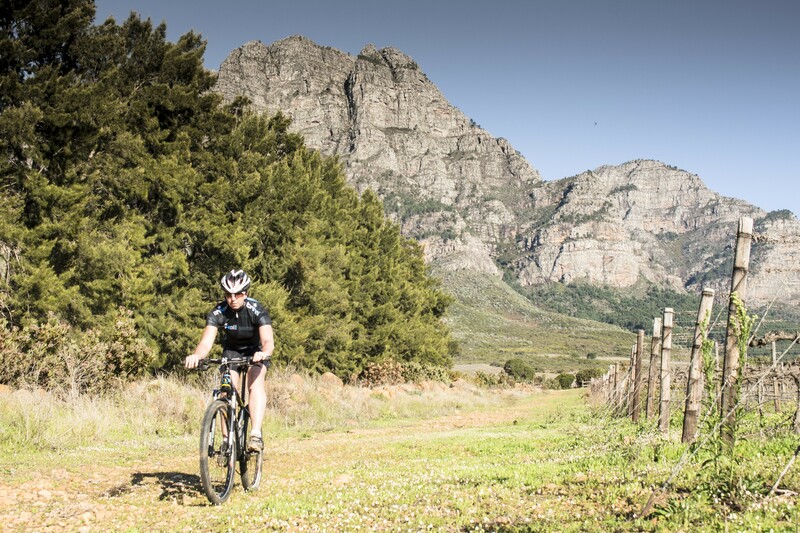 Boschendal proudly hosted the Cape Epic 2016 for 2 days and we have recently opened the new Boschendal MTB Trails to the riding public. 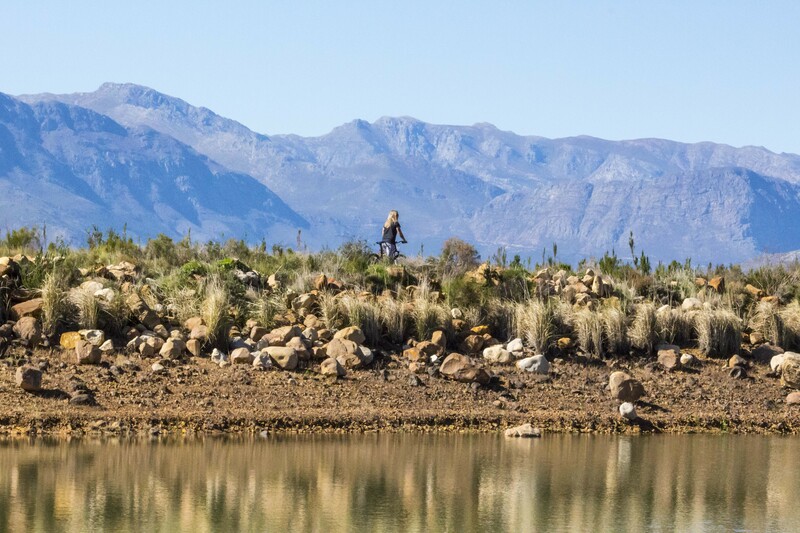 With single track by Bennett Nel expect some sweet riding. 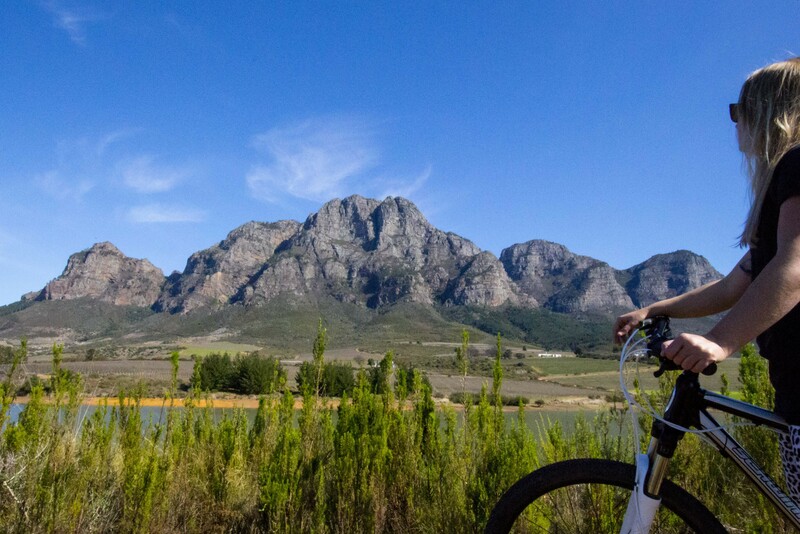 The world class black route is proving to be a hit with intermediate to advanced riders, but we do have routes to suit families and casual riders. 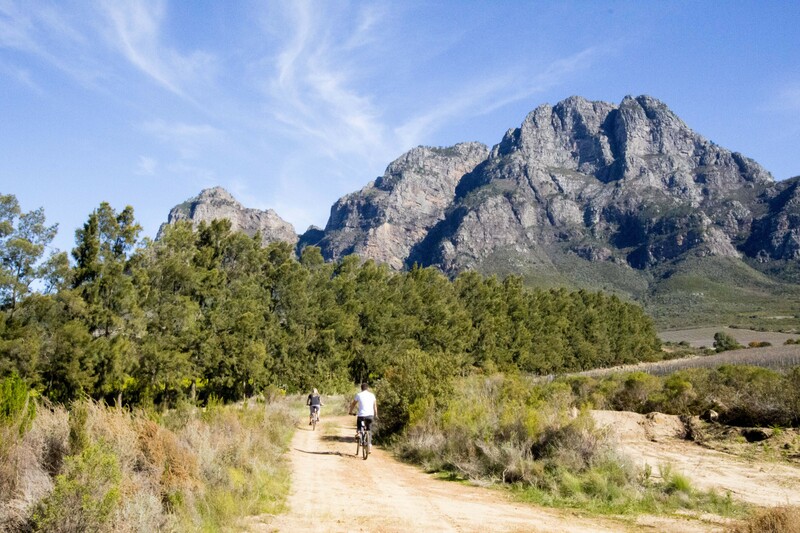 Trails: 3 marked trail circuits starting near the Orchard Cottages on Boschendal. 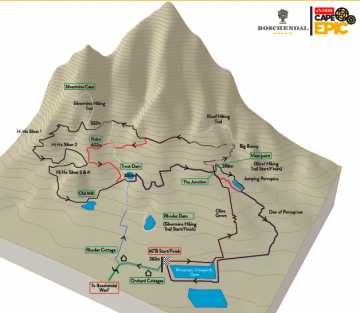 7km Blue Route; 10km Red Route; 18km Black Route. 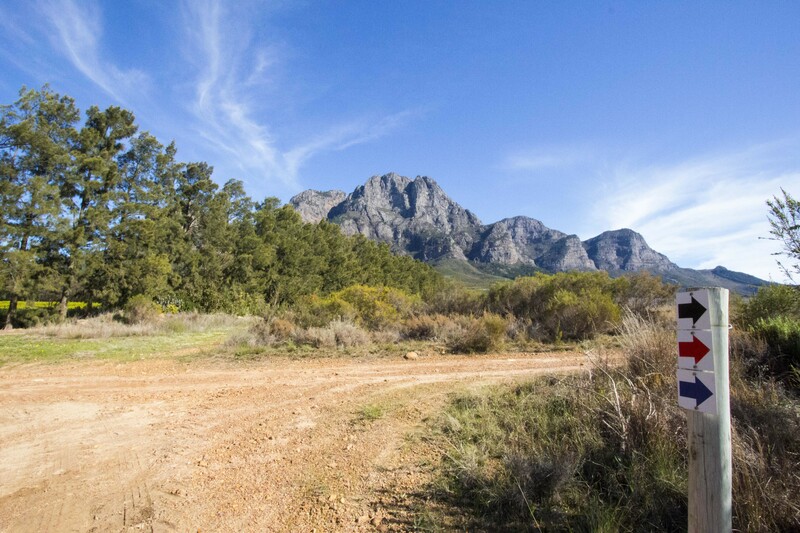 Add 5km if starting from the Boschendal Werf parking area. 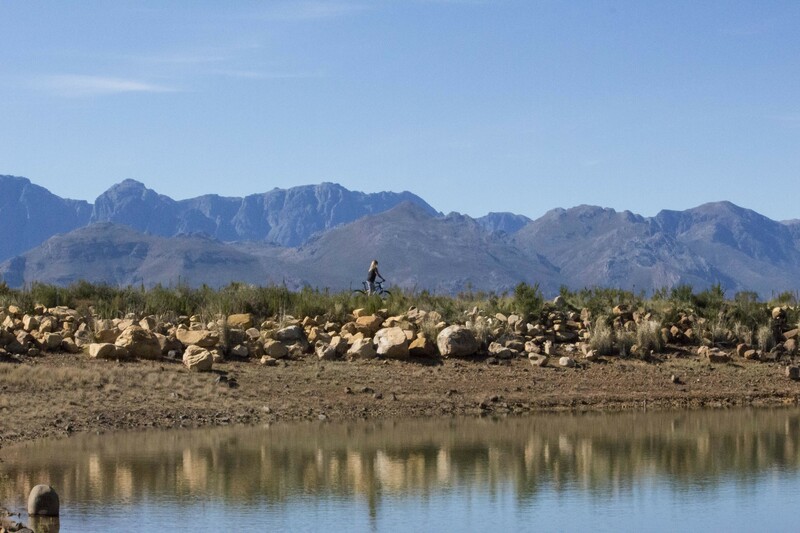 Parking:Riders are encouraged to park at the main parking area at Boschendal Werf. From here it is a gentle 2,5km warm up ride to the trail start. Limited parking is available at the start of the marked circuits for those riding with young families. 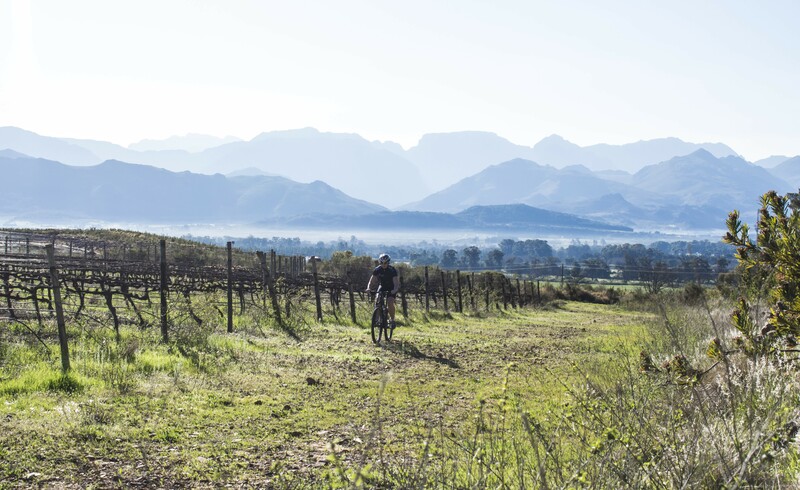 Permits & maps: Permits are available from the Boschendal Farmshop & Deli. 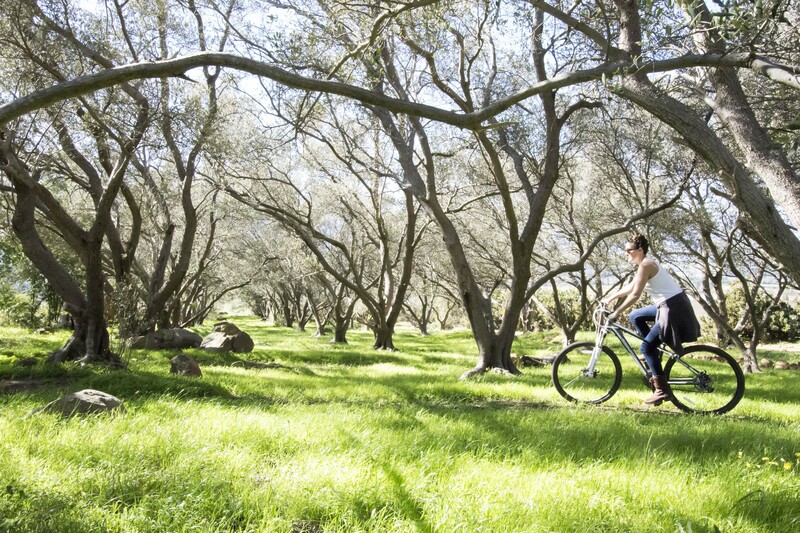 100% of the permit fee goes towards building and maintaining trails. Please note that permits will be checked by security at Rhodes Avenue gate. No permit no ride. Opening hours: Open 365 days a year during daylight hours only. Day permits available from 8am Monday to Sunday. Disclaimer: Please note that mountain biking is a dangerous sport. 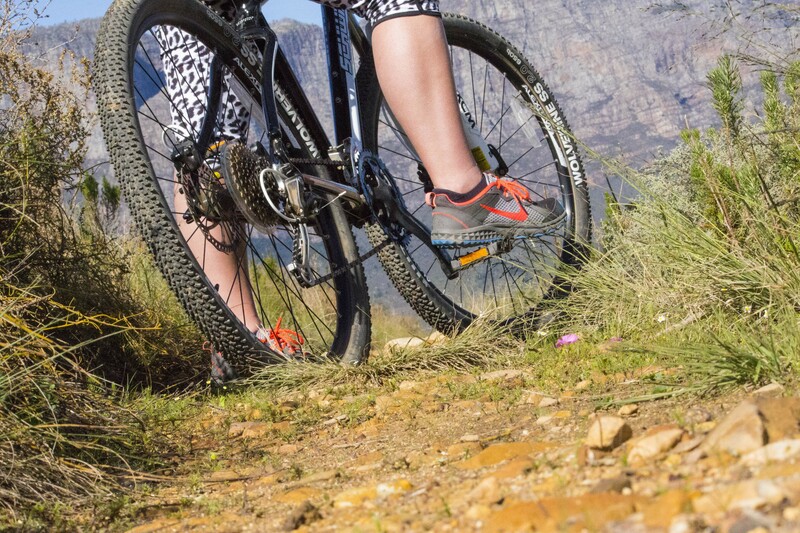 Trails are constantly changing and riders should use these trails with caution. Riding is at your own risk we do not accept liability for damages or injury.